This category is grade 2a (accessible). The route has an average gradient of 8.1% with a rise of 348 metres and a distance of 4.3 kilometres. 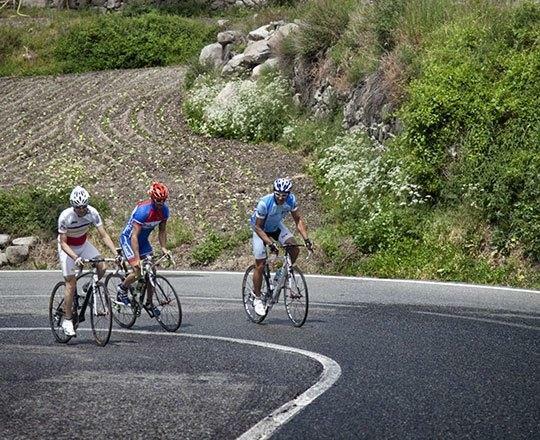 This cycle route has been included on the programme of different renowned cycle races, such as the Catalan Cycling Week, for more than 30 years.